Can’t decide between a city break or a relaxing retreat to the beach? 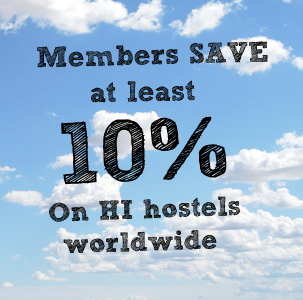 These 5 hostels are set in the best of both worlds meaning you don’t have to choose! 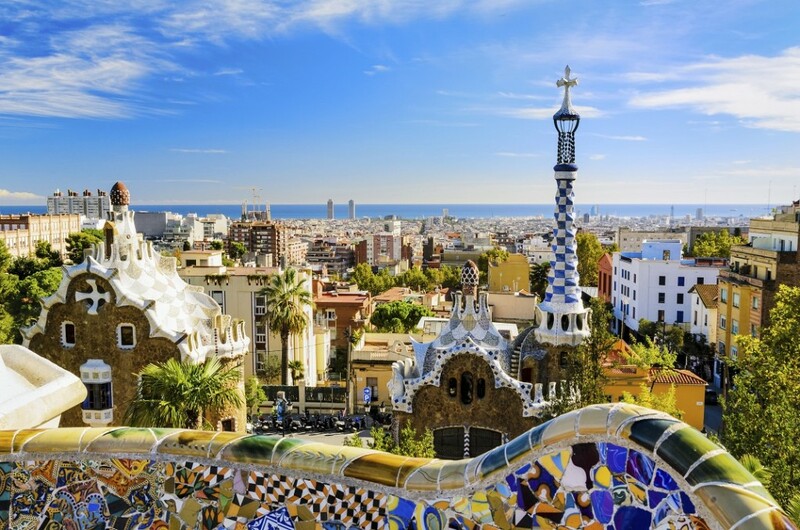 Barcelona is a sleek, cosmopolitan city perched right on the edge of the glistening Mediterranean Sea. Equity Point Centric hostel is set in a renovated modernist building along the Modernist Architecture Walk, a perfect location to experience the best of the city and take in the sprawling views from the rooftop terrace. Take advantage of the hostel’s city tours and jazz and blues concerts. 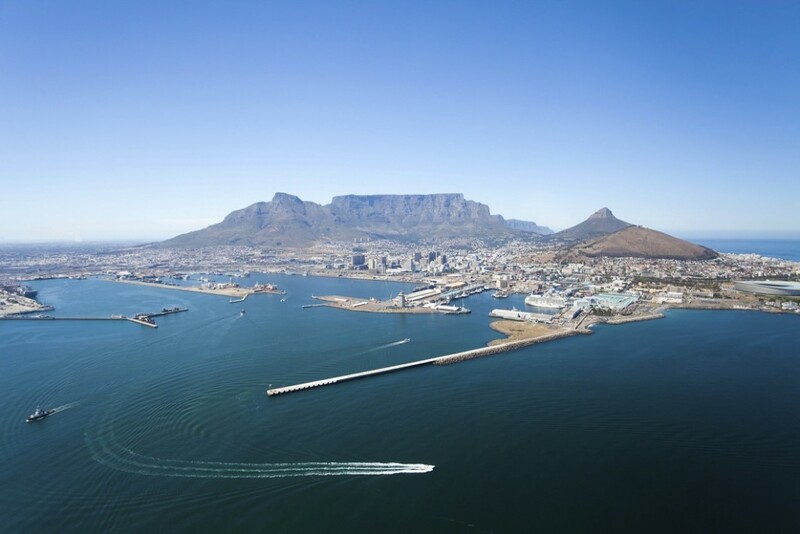 Cape Town is one good-looking city featuring neighbourhoods full of character painted with colourful street art, peppered with trendy bars and restaurants and laced with pristine beaches. Who could say no to that? The Backpack offers incredible views of Table Mountain which you can gaze at while soaking in the outdoor pool. Visit the on-site shop where you can purchase locally-made handicrafts and artwork. In Honolulu you can learn to surf during the day and sip Mai Tais at a cocktail bar in the evening. 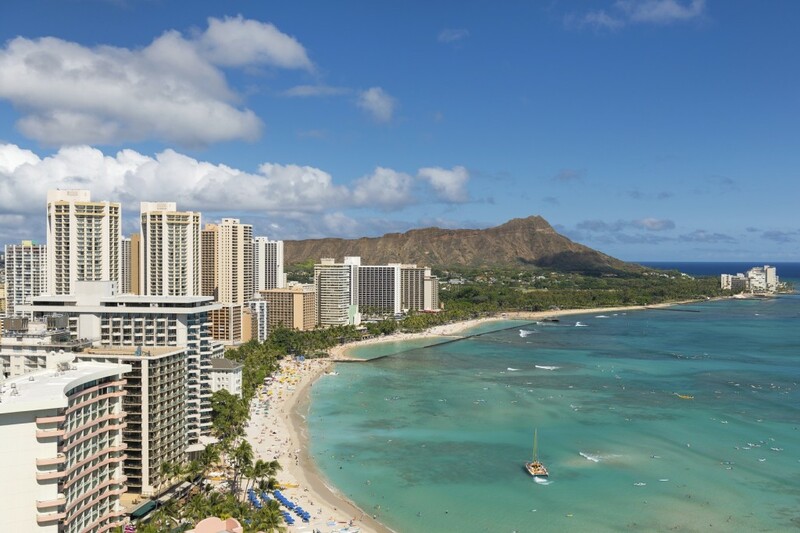 It’s not all beaches and nightlife though – Honolulu is home to the only royal palace in the USA and there’s a wealth of museums and cultural attractions to keep you busy. HI-Honolulu-Waikiki offers free use of boogie boards, snorkel gear and beach mats, plus help organising tours at discounted rates. 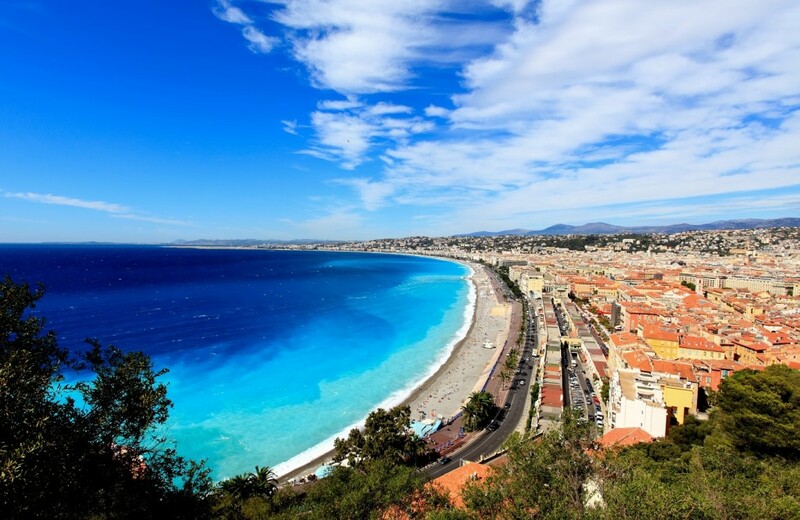 A startlingly blue ocean faces a city of old world charm and vibrant nightlife in Nice. Explore cobbled streets, people-watch at a quaint outdoor café and wander along the famous Promenade des Anglais, staying to watch the golden sunset wash across the sky. Nice Camélias is within walking distance of the gorgeous beach and has a leafy garden and patio, perfect for socialising with other hostellers at the end of a long day spent exploring the city or relaxing at the beach. Bondi Beach is the closest beach to Sydney‘s city centre (around 30 minutes by public transport) and people flock here for the sun and waves all year round. Try out a surf lesson or just watch the surfers from a beachfront bar or café. 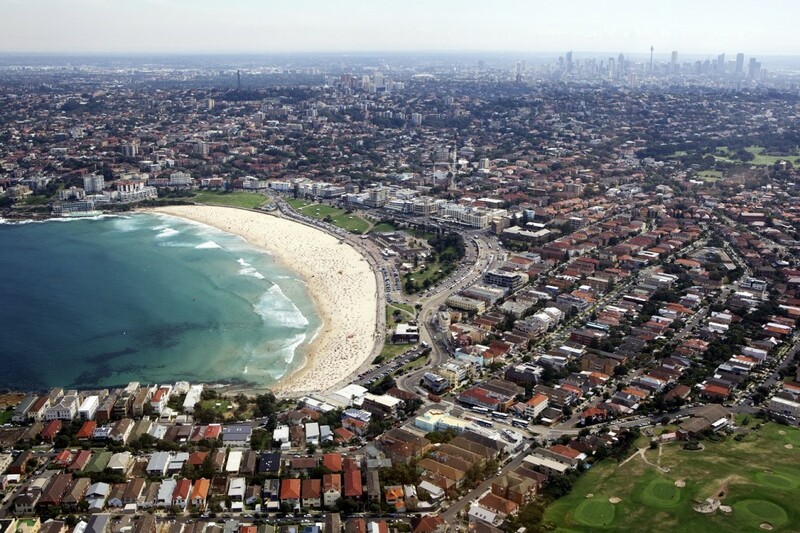 Head into Sydney for an endless amount of things to do including shopping, nightlife, watersports and sightseeing. Bondi Beachouse YHA offers incredible views over the beach, plus you can hire a surfboard or take a free didgeridoo lesson! Do you have any recommendations for combination city beach breaks? Let us know in the comments box below!